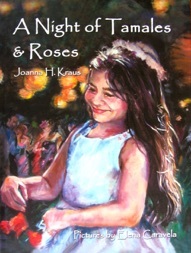 Ana Luisa thinks she has ruined her sister’s wedding day when she fails to do her job as flower girl. But to her surprise she discovers that her sister is not angry and that her family’s love is unchanging. 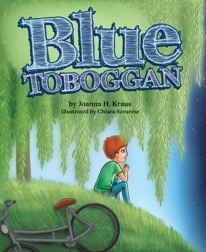 A Bank Street College Best Children’s Book of the Year. 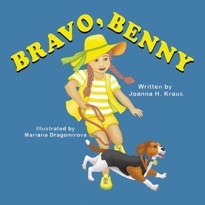 The following books were written by Joanna Kraus, click on each title for more information or to purchase. When 13-year-old Lisa gets a phone call out of the blue telling her she was adopted as a baby, how will she come to terms with the shocking news? And what are the repercussions for her adoptive family and the mother she comes to know? A sensitive play about the issues surrounding adoption and its impact on the individuals concerned, Joanna H. Kraus’s Secrets dramatizes Lisa’s tentative steps to discovering who she is, where she came from and where she might be going. 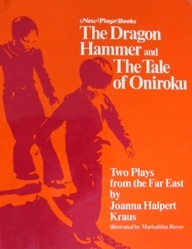 With a large cast, the play is perfect for class performance in English or Drama lessons. The supporting resources by drama consultant Cecily O’Neill provide a full range of teaching suggestions and classroom activities. 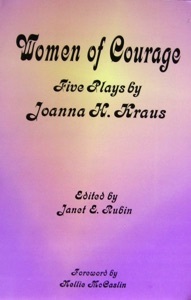 This quintet of award-winning family plays appreciates women’s courage both historical and fictional. 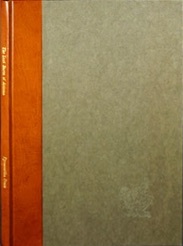 The foreword by Dr. Nellie McCaslin introduces the plays. 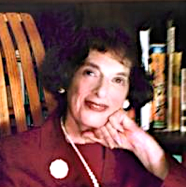 Each selection has an author’s note and Rubin's suggested curriculum activities. The Ice Wolf is an Inuit tale of a fair child born into a superstitious village and forced to seek refuge in the forest in the shape of a wolf. In Mean to Be Free a brother and sister flee slavery via the Underground Railroad with help from Harriet Tubman and learn “to stand tall.” When the Nazis invade Marseille in Remember My Name: A Story of Survival in Wartime France, young Rachel is sent away. As she matures, she assists the Maquis, fighting for her own life and for France. Angel in the Night is based on the true story of Marysia Szul, a Polish Catholic teen, who hid and protected four Jewish refugees during World War II. Sunday Gold is set in the North Carolina Gold Rush of the 1840s. 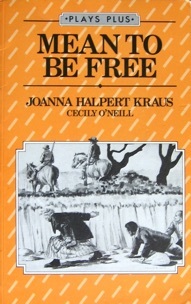 Twelve-year old Lizzie, a rocker girl, and Annie, a hired out slave, learn that friendship is stronger than prejudice. Two short plays from Korea and Japan based on traditional folklore, illustrated by Marisabina Russo. Goblins, river ogres, magical bridges and villagers abound. Production notes and a guide for teachers and recreation leaders included. Ideally suited for 6-12 year-olds to read or perform. Set in America’s Deep South, this is the true story of the famous Harriet Tubman, an ex-slave, who led other slaves to freedom in Canada. The play follows the escape of a brother and sister, who are a part of a small group fleeing the harsh life on a plantation. 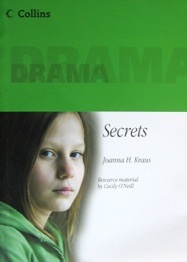 The book contains a stimulating playscript suitable for classwork and school production, accompanied by resources, including background material and lively activities, developed by British drama specialist, Cecily O’Neill. 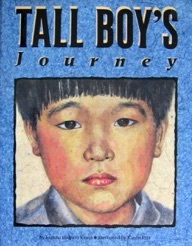 When Kim Moo Yong, a Korean orphan boy, is adopted by an American couple and makes the long journey by plane to their house, he finds it a strange and terrifying experience, until he begins to adjust to his new life. The Last Baron of Arizona, a handsome illustrated book, is about the largest land swindle in US history and one of the most colorful characters of the southwest, James Addison Reavis. His charisma and skill in forgery convinces lawyers, financiers and a beautiful young Hispanic woman that she’s an heiress entitled to 7, 500 square miles of Arizona Territory, thus officially delaying Arizona statehood for years. The play was part of the celebration of the Arizona State University Centennial and tells of a rogue hero who lives by his wits. Reavis believes he can fool everyone and make a fortune. He nearly succeeds. And one doesn’t have to look too far for contemporary parallels.